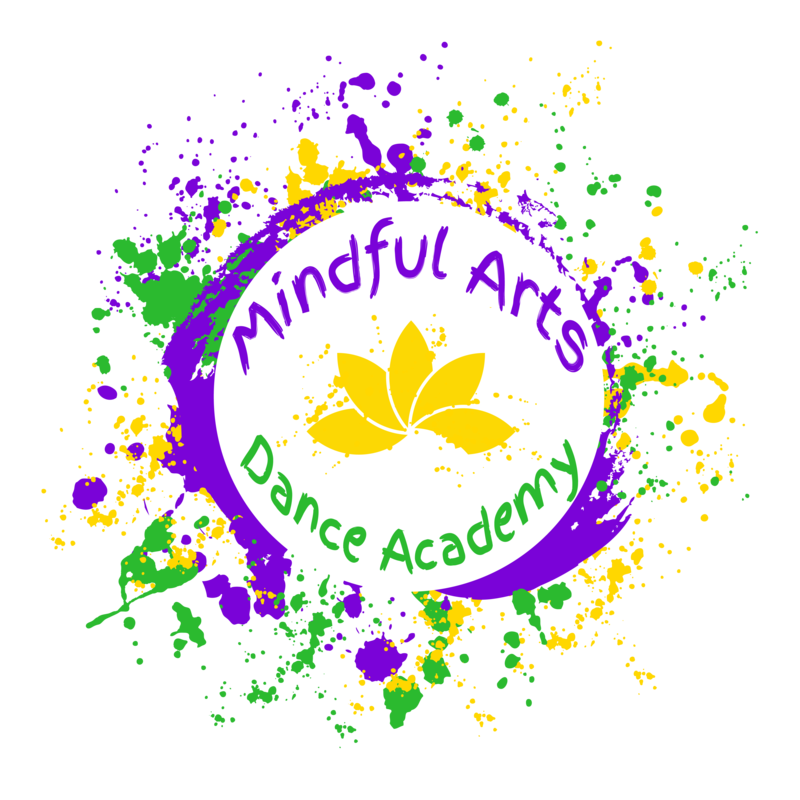 Here at Mindful Arts Dance Academy, we strive to provide opportunities for our youth in any way to cultivate their affinity for the arts. In an effort to maximize their opportunities we ask gratefully accept donations in many forms. We are always in need of: gymnastics mats and equipment, medicine balls, therapy bands, skateboard decks and parts, helmets, cellos, guitars and anything else you think would benefit our program. Please keep in mind that we offer our programs at a low rate with high quality instruction to better our youth and create opportunity. Your donations help us ensure that. We appreciate your donations in advance! Our RAP program is an opportunity for students undergoing a financial hardship or that would like to help out with the day to day operations of the studio in exchange for a discount on tuition. This is also a good opportunity for a student that has a desire to become a business owner to learn the ins and outs of operating a business. Approval is required for this program by Miss Desiree. Have any questions? You can contact us here!